We are very pleased to present our Annual Report for 2008 which gives an overview of all our activities in 2008. 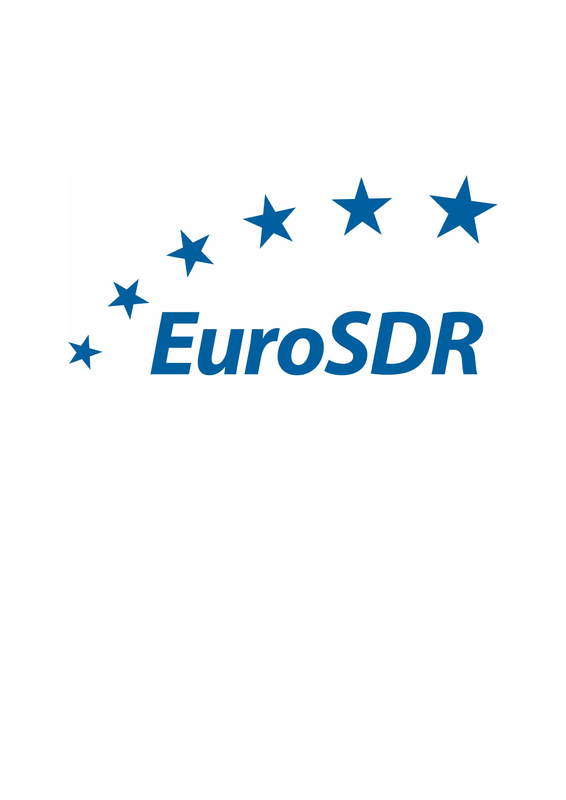 These represent the range of research undertaken by EuroSDR across the spectrum of geo-information production. We are very pleased to present our Annual Report for 2007 which gives an overview of all our activities in 2007. 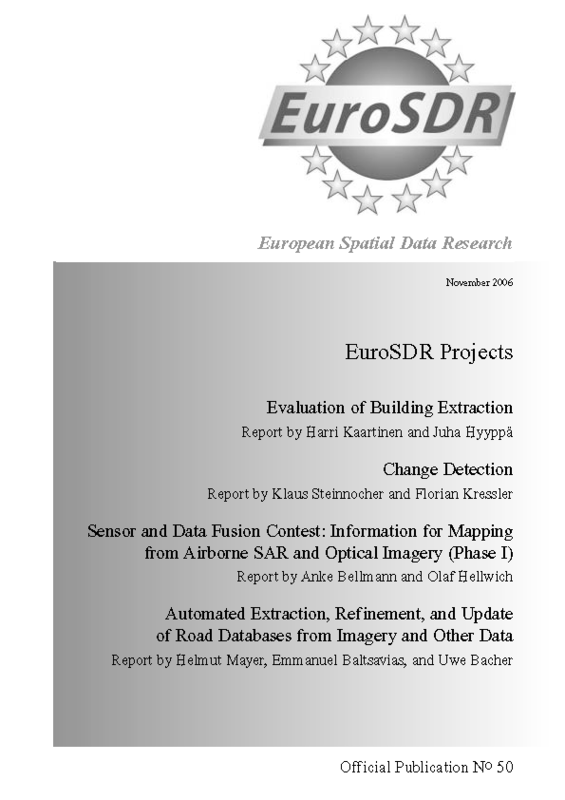 These represent the range of research undertaken by EuroSDR across the spectrum of geo-information production. 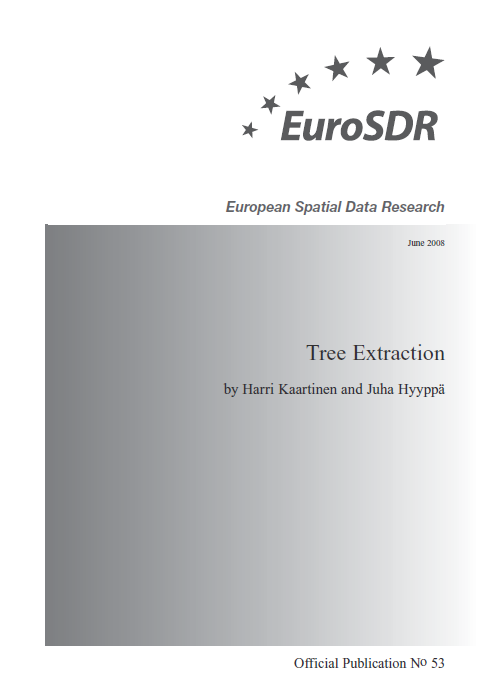 We are very pleased to present our Annual Report for 2006 which gives an overview of all our activities in 2006. 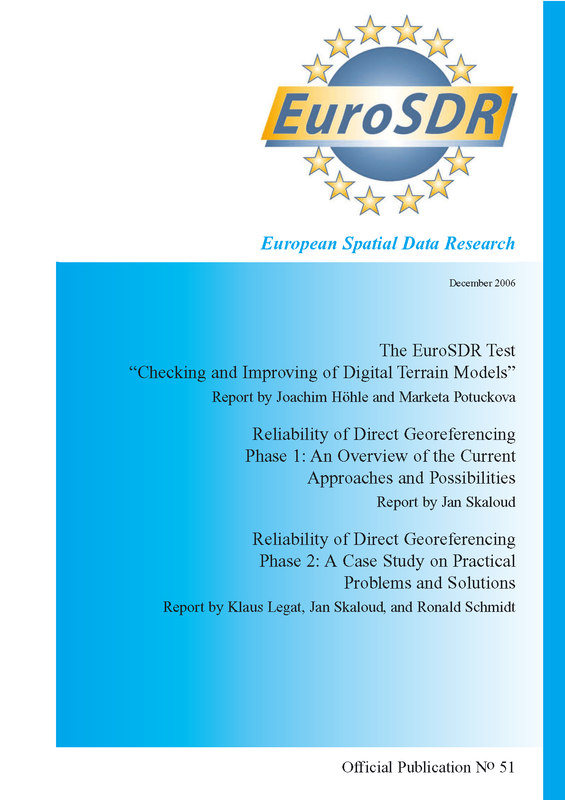 These represent the range of research undertaken by EuroSDR across the spectrum of geo-information production. 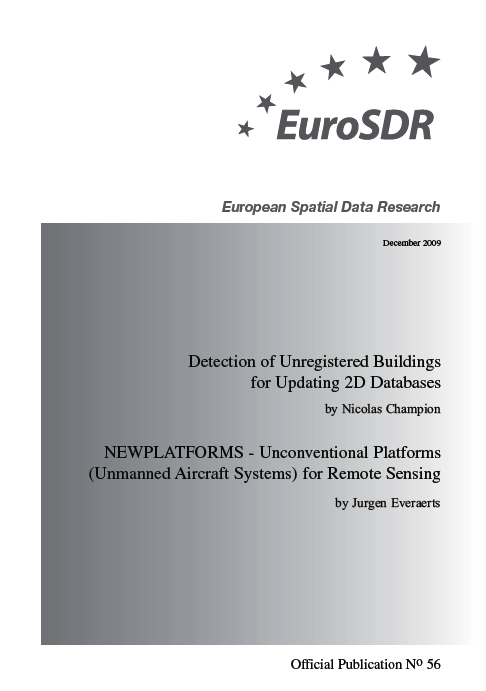 We are very pleased to present our Annual Report for 2005 which gives an overview of all our activities in 2005. 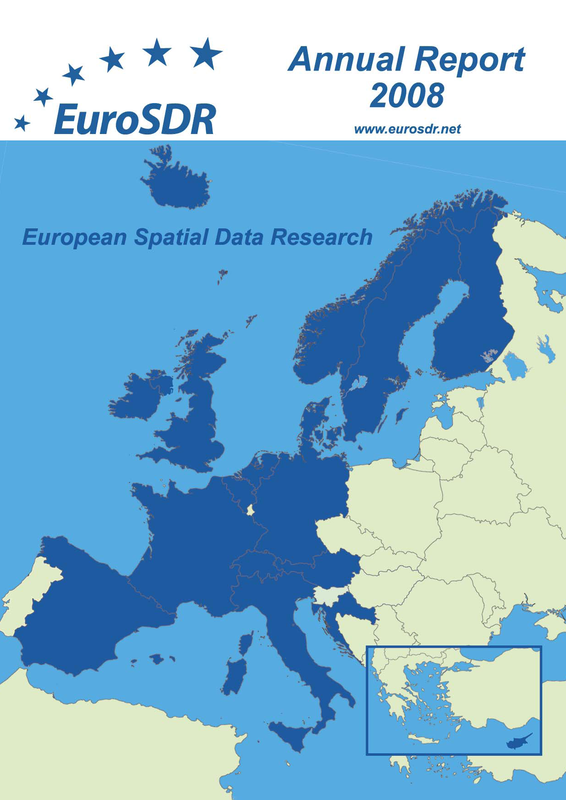 These represent the range of research undertaken by EuroSDR across the spectrum of geo-information production.